See all the Topshop Unique Fall 2017 looks from the runway. See all the Topshop Unique Spring 2017 looks from the runway. 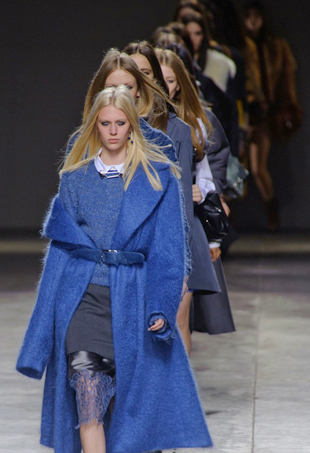 See all the Topshop Unique Fall 2016 looks from the runway. 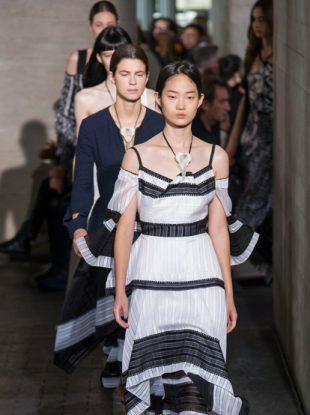 See every Topshop Unique Spring 2016 look from the runway. 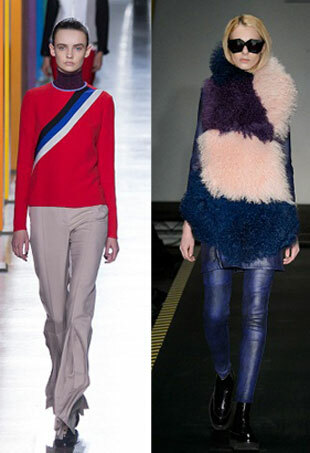 A few of our favorite things from London Fashion Week. 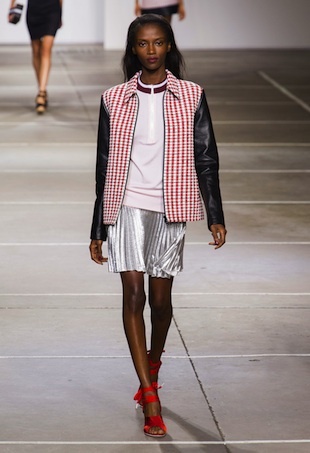 See all the looks from the Topshop Unique Spring 2015 runway show. Topshop Unique may not be as individual as the name may suggest, but the aesthetic is extremely well-considered. 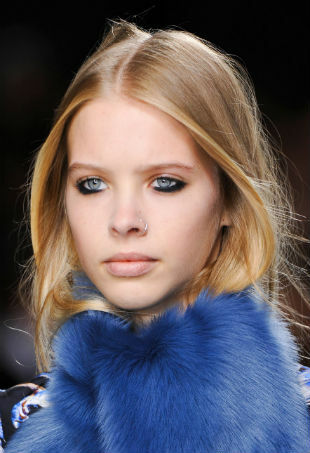 This season was all about going bold with a seriously smudged lower lash line. 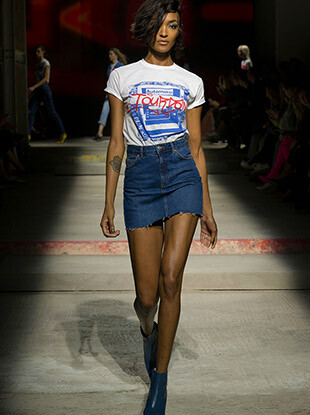 If there’s only one show you manage to catch the full coverage of this London Fashion Week, then make sure it’s Topshop Unique. 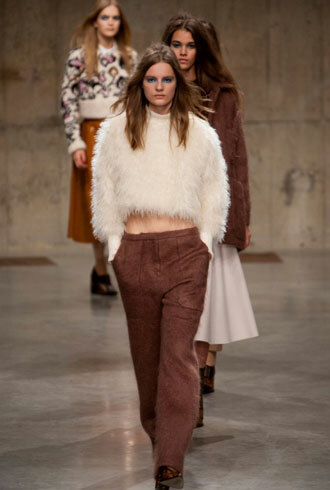 This season's LFW beauty was all about statement-making details, tousled locks and flawless skin. Here are a few of our favorites. Topshop Unique's spring collection is seemingly angling for the average Topshop customer's slightly older sister—who should have enough dough to shell out for the upgrade. A wearable and fun offering. A sophisticated alternative to trend-driven Topshop wares. 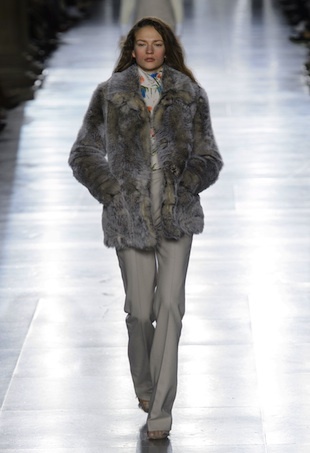 The first collection under the direction of former British Vogue editor Kate Phelan had a much more fashionable tone. The moments that stole our attention away from London's already eye-catching style.